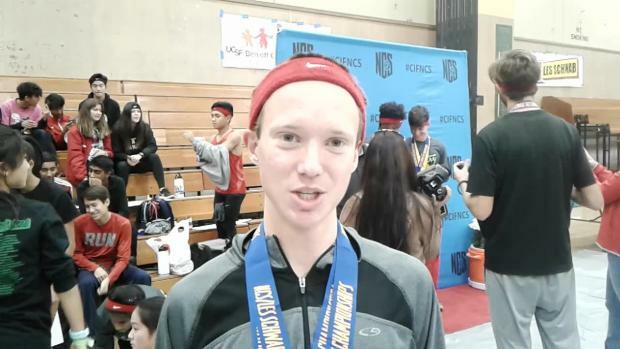 Interview with Redwood senior Liam Anderson after winning the North Coast Section Division III title. 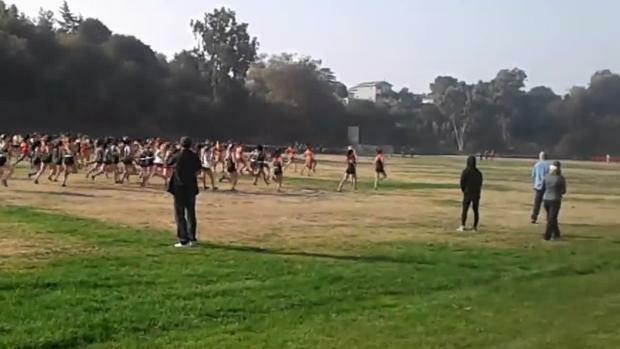 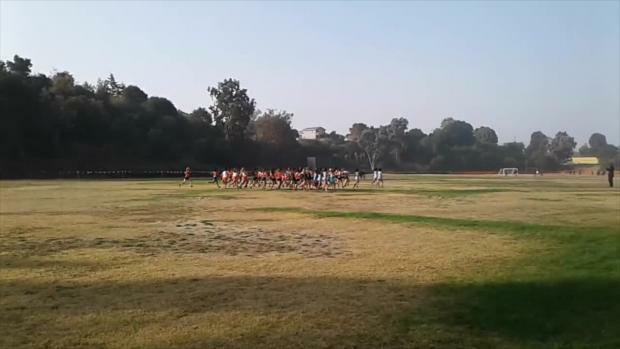 Anderson is the defending CIF-State champion in Division III who was among the top finishers at the Nike Cross Nationals meet as a junior. 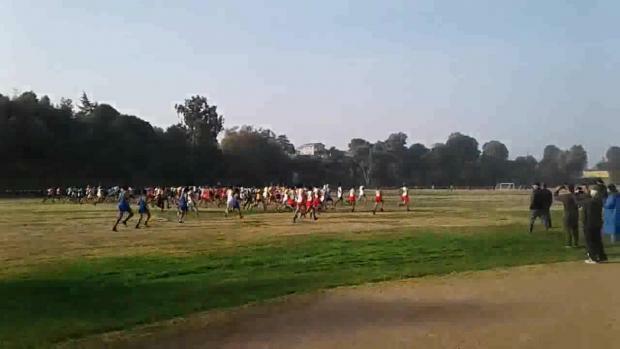 Five of the 10 scheduled races were run in the morning before the Air Quality Index surpassed 150 at Hayward High School. 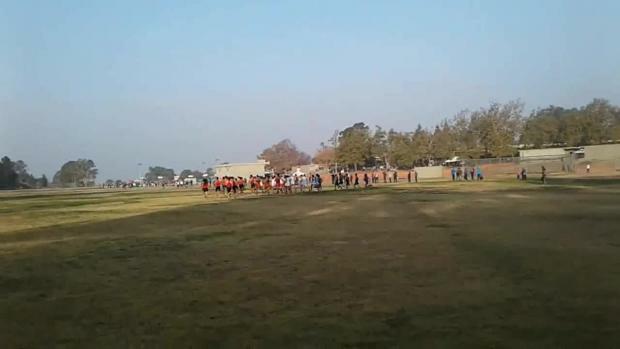 At that point, per North Coast Section bylaws, the competition had to stop. 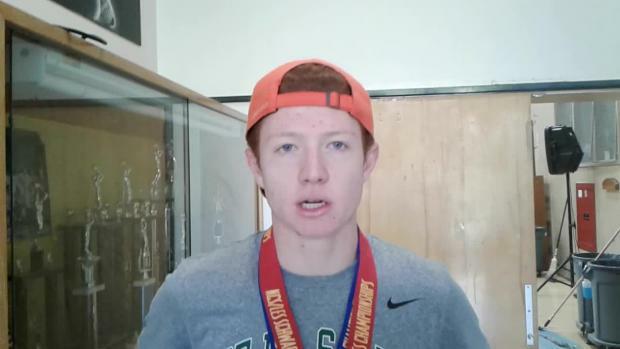 Interview with De La Salle senior Connor Livingston after his victory at the North Coast Section Championship. 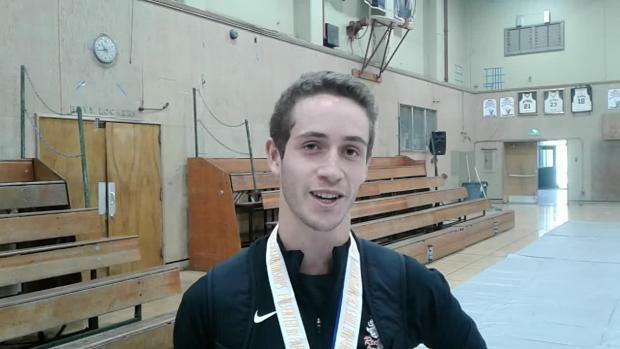 Interview with Dublin's Loic Scomparin at the North Coast Section Championships. 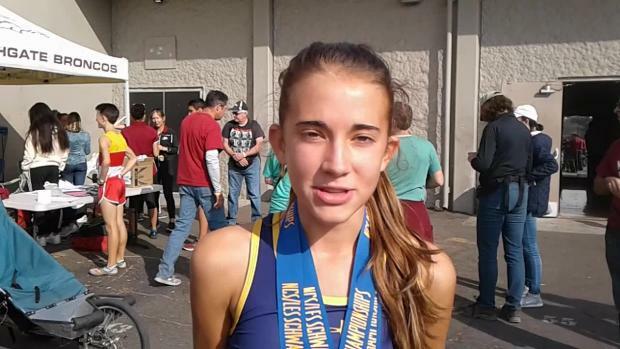 Interview with Granada senior Colleen McCandless after she won the North Coast Section Division II title and led her team to a divisional title. 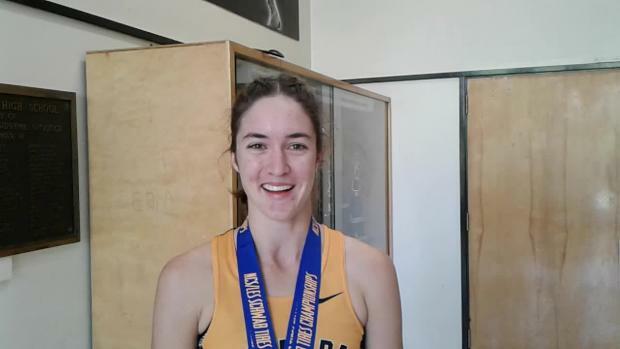 Interview with Hope Bergmark after winning the North Coast Section Division I individual title and leading Amador Valley to the team title.